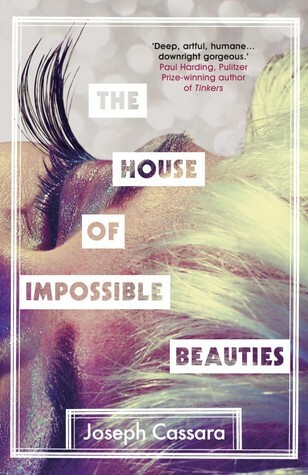 It’s the latest edition of Best Friends International Book Club! To the left is a screenshot I snapped, that’s me laughing in the lower corner at Anthony’s antics. I love our little club! Our next choices for BFIBC are The Left Hand of Darkness by Ursula K. Le Guin, which we chose after hearing of her death last week. 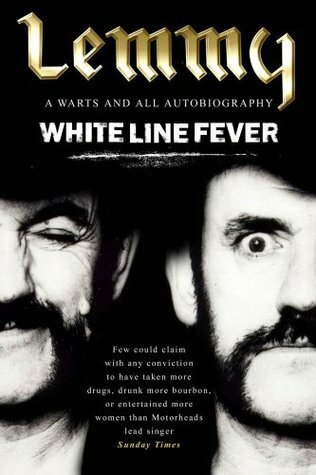 I’m a few chapters in already and to be honest, I have no idea who anyone is or what the hell is going on. I really struggle getting into this kind of deeply complex sci-fi fantasy, it’s not really my thing, so we’ll see how it goes. I might have to DNF. Our second choice is pending at the moment… we both happen to have copies of David Bowie Made Me Gay by Darryl W. Bullock, but in February I’d like to consciously choose books written by black authors (I’ll finish whatever I’m in the middle of, but for my new reads for the month). Stay tuned! AND I’m really proud of myself for catching up with (almost) all my reviews over the past few months! So you can see the linked titles there will bring you to my reviews of those books. I had a year and a half worth of reading I hadn’t written posts about here on the blog, and now I’m only behind on one (waiting to read another 1–2 I have on the same topic so I can bundle them together in one post), and The Power from this month I have drafted to go tomorrow. Progress! Anyway, although I thought all four of these are incredible and I highly recommend, if I have to pick favorites I’d say The Last Black Unicorn and The Power. Tiffany Haddish is an incredibly funny comedian and I’m sure I’ll be a fan forever now. 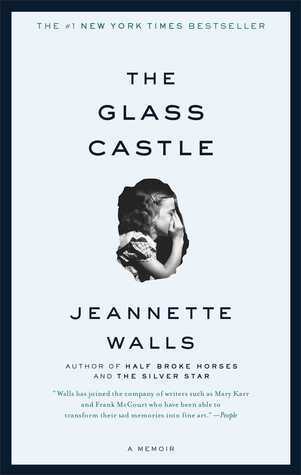 Her memoir strikes a a nice balance of both the difficult and good times of her life, while being thoughtful and entertaining the whole time. I didn’t realize it until I finished, but The Power is just what I needed this month. I’ve been in a slump and I’m still figuring out what the problem is, but reading a fictional novel engaged my imagination and attention better than anything else in a while. It’s a creative reversal of societal gender roles and expectations, and a look at how unequal distribution of power (and how it’s wielded) can effect humanity… hmm echoes of what’s happening now in many parts of the world. I also thoroughly enjoyed Thank You for Your Service. It’s a potent, compelling book that chronicles the struggles of (mostly recent) veterans and their families due to time served at war. And Women & Power connected many dots for me as far as exactly how deeply rooted in history misogyny is, specifically in ancient Greek and Roman literature and art. Besides starting and finishing these four, I also started Fire and Fury, the new barn-burner on the current executive administration in the U.S.; Dark Money, my first pick for my TBR Challenge 2018; and Otis Redding: An Unfinished Life just for fun. Anthony and I also chose our next book club read, The Left Hand of Darkness to honor the life of Ursula K. Le Guin, and I’m a few chapters in but I’m afraid this one might be lost on me… we’ll see. Next up in February I’d like to choose books by black authors to honor Black History Month, so I have Homegoing, Pushout, and We Were Eight Years in Power in my sights. How is your reading going so far in 2018? 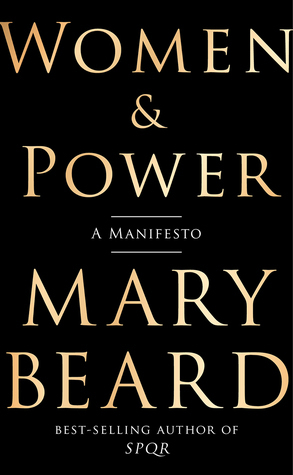 From the internationally acclaimed classicist and New York Times best-selling author Mary Beard comes this timely manifesto on women and power. In Women & Power, she traces the origins of this misogyny to its ancient roots, examining the pitfalls of gender and the ways that history has mistreated strong women since time immemorial. With personal reflections on her own online experiences with sexism, Beard asks: If women aren’t perceived to be within the structure of power, isn’t it power itself we need to redefine? And how many more centuries should we be expected to wait? This very slim volume packs a thought-provoking punch, but overall I do wish there was more. These two reprinted lectures are a great starting point for learning about how women and our voices have been repressed throughout history. Before reading this, of course I knew about women being treated as lesser-than in all walks of life, condescended to, silenced, and oppressed. I’ve lived it and experienced this, too. So overall, not much is new here as far as feminist theory goes. But Beard connects some dots I never realized existed, as well as exactly how far back in history this treatment goes, specifically misogyny’s roots in ancient Greek and Roman culture. I loved the examples of literature and art that Beard uses to illustrate her talking points, and the list for further reading at the end is a great resource. I just wish it were longer and more in-depth! 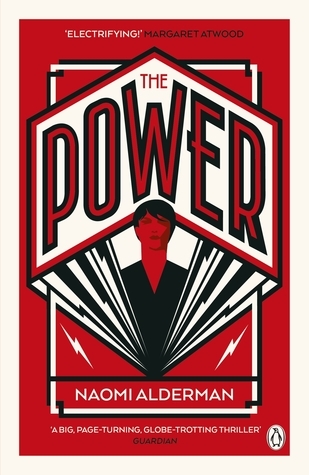 Women & Power is still a book I’d recommend, especially for those looking for a good starter into feminist texts and/or something short and provocative. Read ebook in January 2018. Michelle Obama’s legacy transcends categorization; her cultural imprint is as nuanced as it is indelible. She used her time in the White House to fight for women, minorities, and health and education advocates. At the same time, her own genre-busting style encouraged others to speak, to engage, even to dress however they wanted. 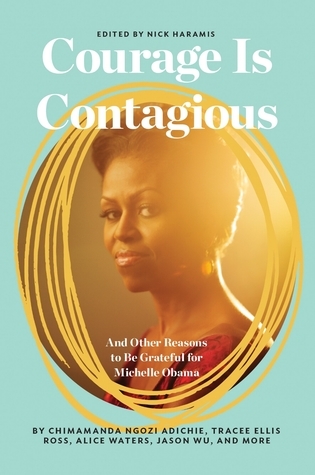 Editor Nicholas Haramis assembles twenty original essays from a stunning array of prize-winning writers, Hollywood stars, celebrity chefs, and politicos who have been moved and influenced by her extraordinary grace in power. This slim collection was a much-needed uplifting read for me right now. With the clear and present danger the current administration poses to Americans and humanity in general across the globe, it was refreshing to listen to others who are equally inspired by the inimitable Michelle Obama. Some of the essays were a little too similar to each other in tone and there’s some repetition of well-known Michelle Obama facts and quotes (her bold fashion choices, “When they go low…,” etc.). I wish I would have skipped Lena Dunham’s introduction; I thought it was trite, verging on disrespectful, and I can’t stand her anyway. There are several stand-out essays to me, though, including those from Chimamanda Ngozi Adichie, Jason Wu, Gabourey Sidibe, Charlamagne tha God, and Issa Rae. The best essays are definitely the two by the ninth-grade girls Adasendis De La Cruz and Laura Camacho, reminding the reader that beyond Mrs. Obama’s tangible accomplishments as first lady, her life-long tenacity and achievements above and beyond her humble origins have shown young people, especially young women of color, that they can accomplish their dreams while still being true to themselves. Michelle Obama is a national treasure and we’re lucky beyond imagination that she was introduced to us. I really hope she writes a memoir or autobiography someday. Listened to audiobook in December 2017.